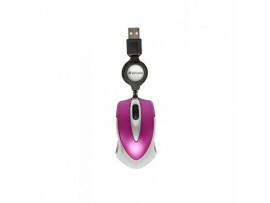 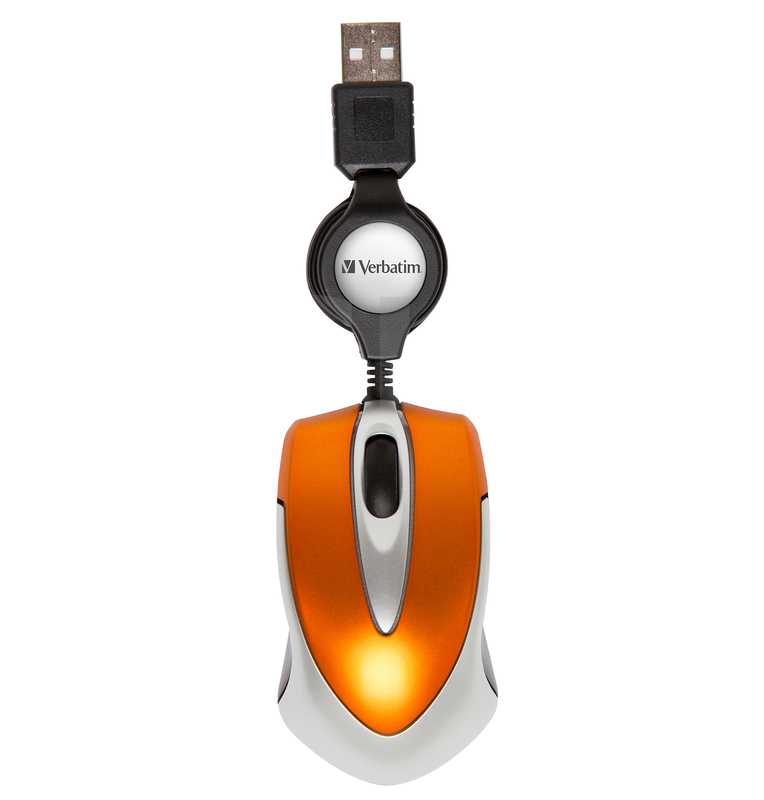 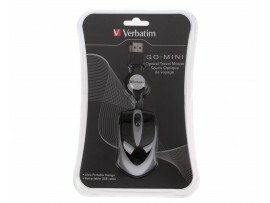 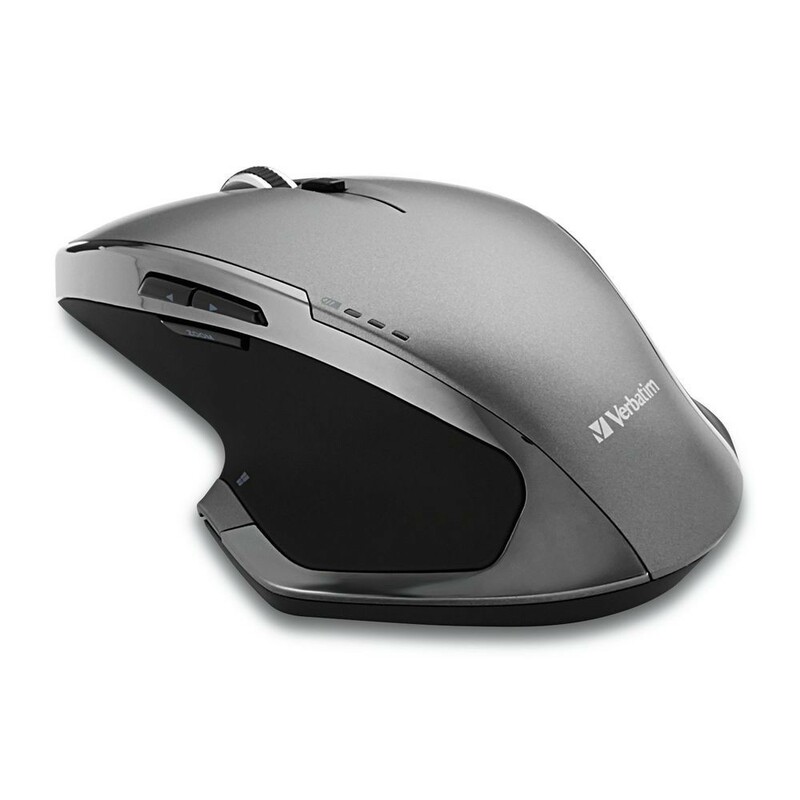 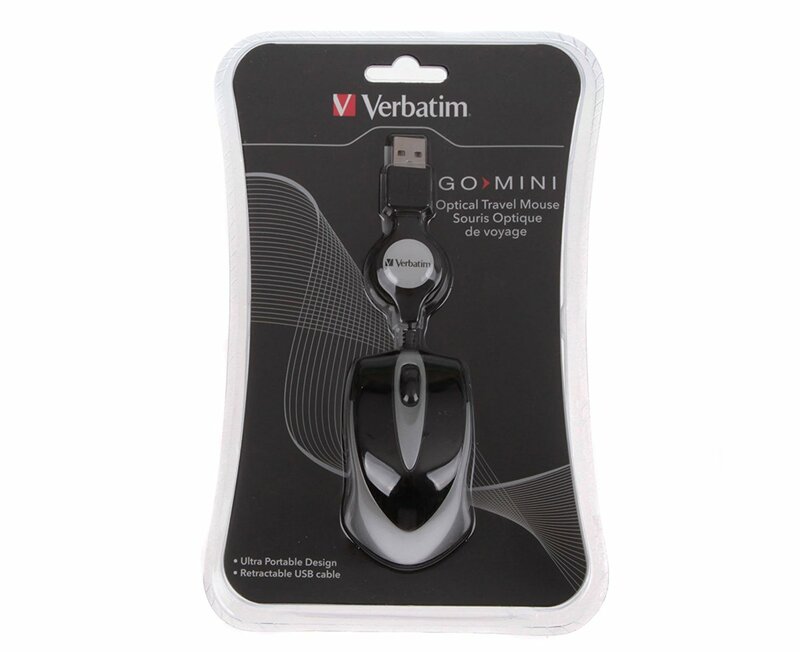 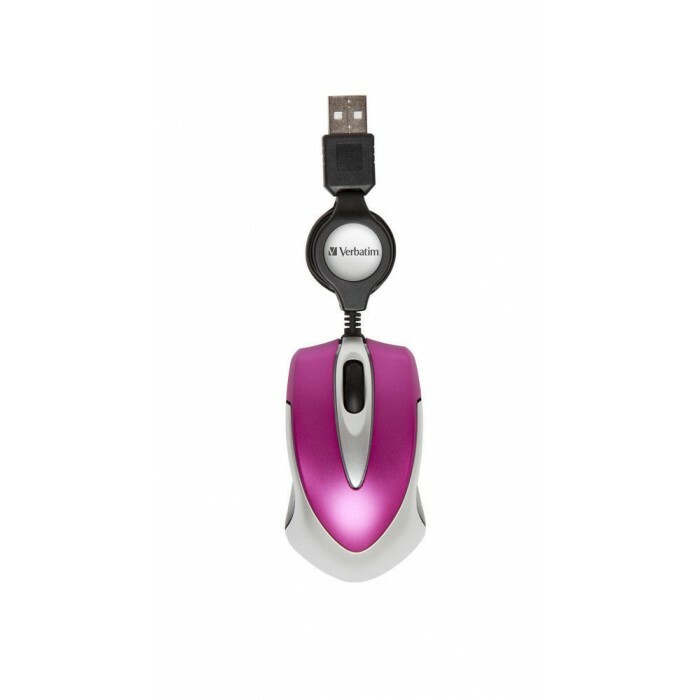 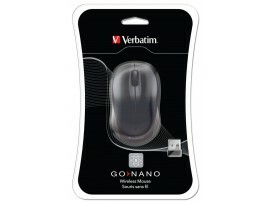 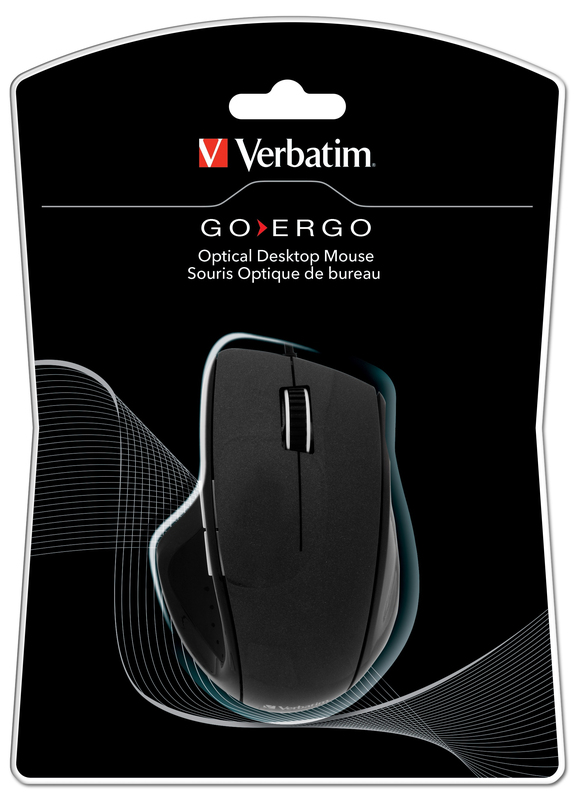 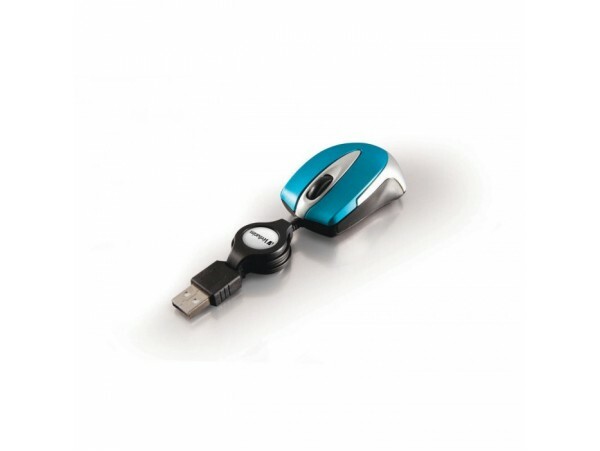 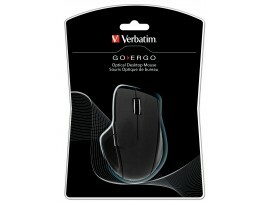 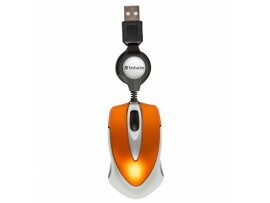 With its retractable USB cable and portable design, the Go Mini Optical Travel Mouse is designed to fit easily in a pocket or laptop case. 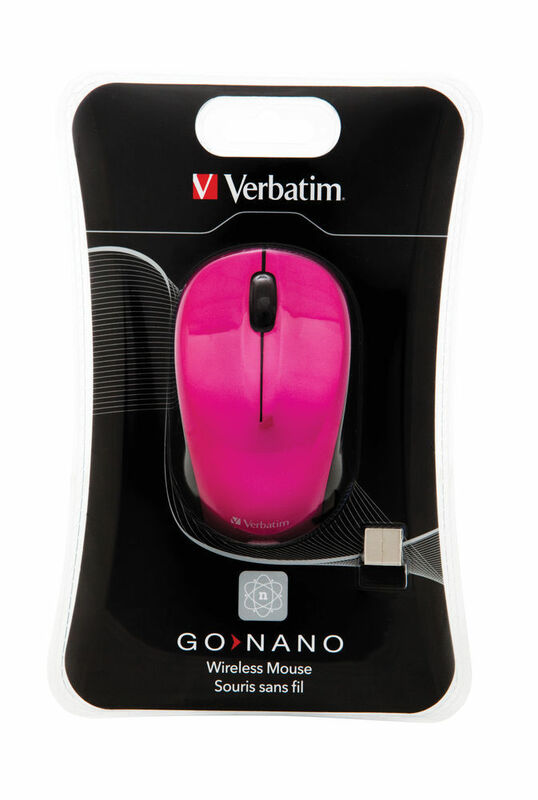 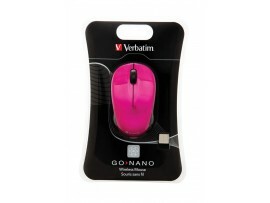 Go Mini is available in four colours; Black, Hot Pink, Volcanic Orange and Caribbean Blue. 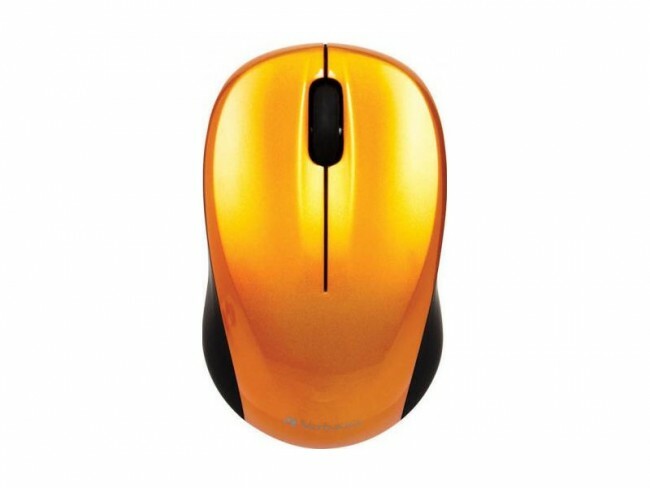 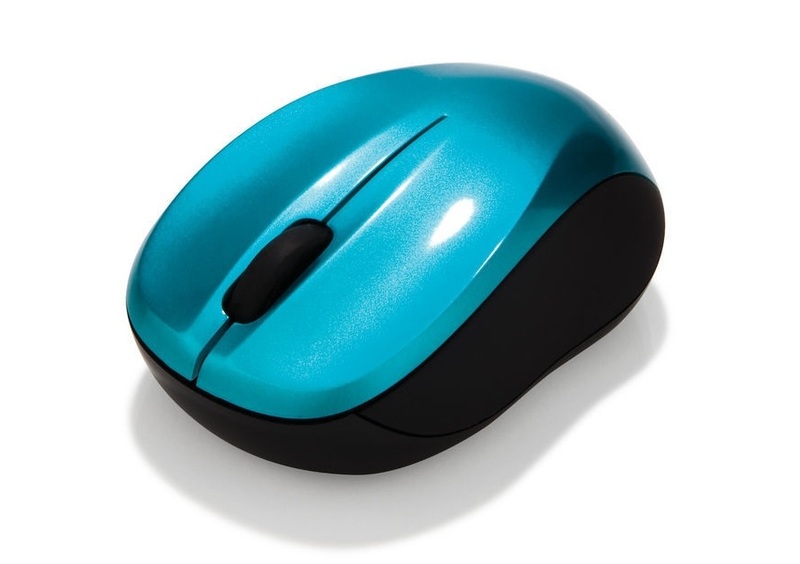 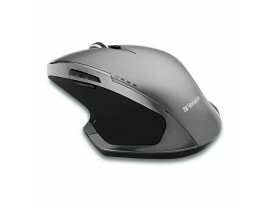 It has a 1000 dpi optical lens and can be used in either the left or right hand. 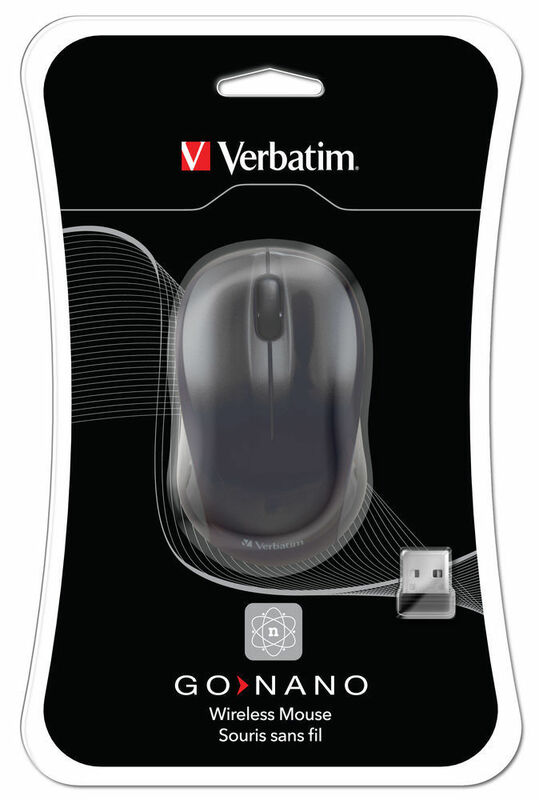 Copyright 2018 Ecotronics (UK) Ltd. All Rights Reserved.